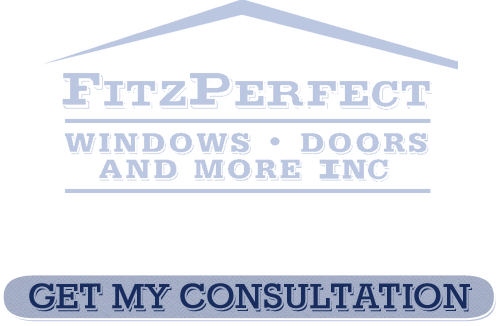 Thank you for contacting FitzPerfect Windows - Doors and More, your Vacaville Windows and Doors Company. Your request has been received, and someone from our company will contact you within 24 hours. If you need immediate assistance, please call us at 707-452-8844. 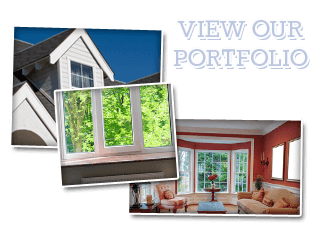 Thanks for Contacting us for our Vacaville Windows and Doors Services. If you have any further concerns then please call 707-452-8844 or complete our online request form.